chritian bale. 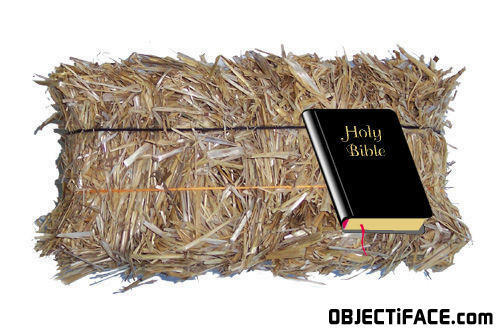 you know, BALE of hay christian causer of the bible? A man runs over a woman...... Who's fault is it? The man's. He shouldn't be driving in the kitchen.